Twenty years ago, there was no Wi-Fi. The wired web was flourishing, and dreams of the Information Superhighway with limitless access were in their infancy. Ubiquitous connectivity, once the realm of sci-fi, was fast becoming a reality. In 1999, scientists had just invented a brand-new way to access the internet over the air. The world was about to be introduced to a life-altering innovation: IEEE 802.11b High-Rate Direct Sequence Spread Spectrum (HR-DSSS). This was the working name for a collection of communications patents and ad hoc technologies that enabled a wire-free connection to the web. It was to become the standard method for accessing online content from anywhere, using devices that had yet to be imagined. Leading technology companies of the time, including Lucent, 3Com, and Nokia, formed the Wireless Ethernet Compatibility Alliance (now the Wi-Fi Alliance) to govern this new technology. The Alliance knew that the existing, unwieldy name was going to be a barrier to adoption, so they turned to naming professionals for help. Their creative brief: a name that is easy to say, easy to understand, and feels like a technology, but also feels completely accessible to a global audience including newbies and technophobes. Above all it must be memorable — people need one name to know in order to get access to the world of the internet from anywhere. The founding partners of Salt developed the Wi-Fi name to intentionally evoke an established term from an existing technology: HiFi. 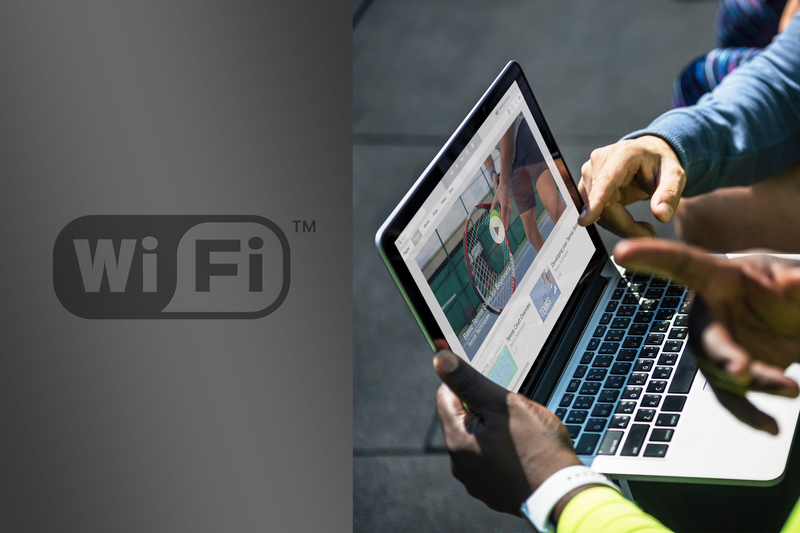 With the familiar form and cadence of HiFi (short for “High Fidelity” in the world of audio), Wi-Fi fell easily and naturally into the vernacular. 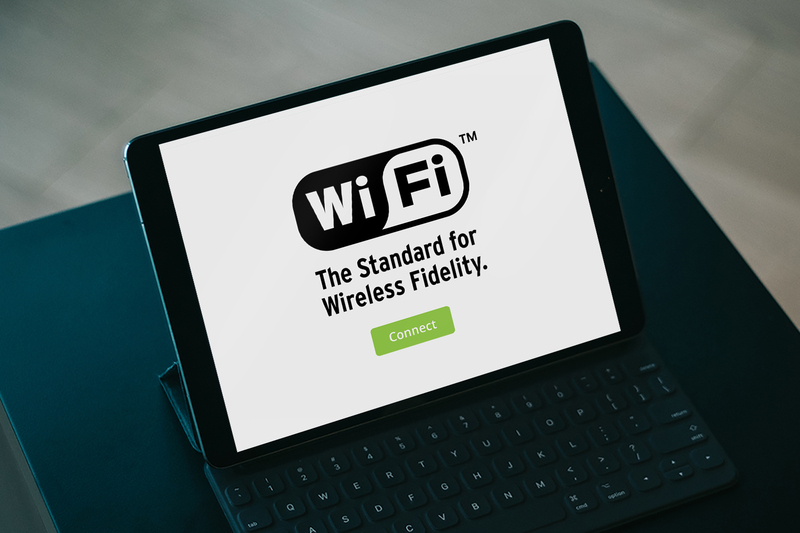 It originally stood for “Wireless Fidelity” — in fact, the name was launched with the tagline, “The Standard in Wireless Fidelity” — but was later dropped as the term took on its own unique definition. To accompany the name, Salt developed a visually distinctive yin and yang logo, featuring inverse thought bubbles to symbolize cross-device communication. The logo emphasized the name’s pronunciation and was designed for easy application — particularly at very small sizes — on any kind of consumer device. The combined name and logo became the essential ingredients for a great brand with the ability to stand the test of time. Wi-Fi is a testament to the power of naming. Having endured for 20 years, it has had a continued impact on global culture, becoming a household name and even landing a slot in the dictionary. 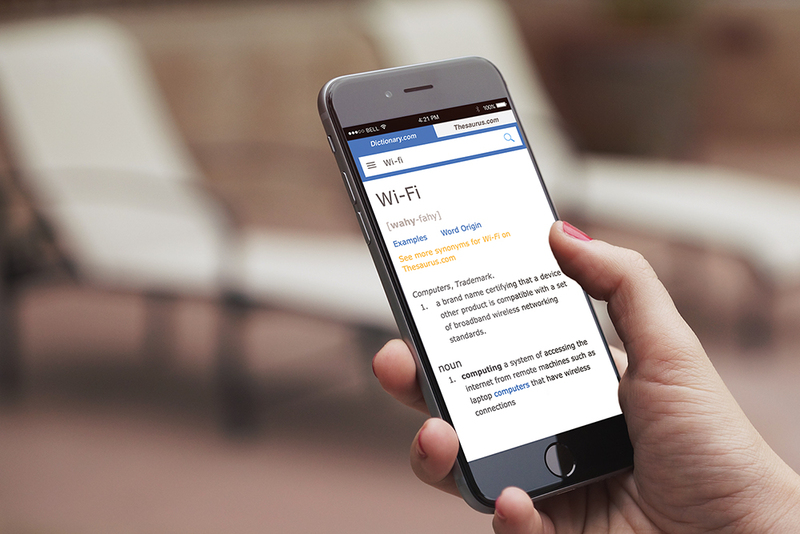 Its familiarity and ubiquity have inspired other technologies looking to draft off of the success of Wi-Fi, such as VerizonMiFi, Harman Clari-Fi, and Nextivity Cel-Fi. Few names developed at the time of Wi-Fi have aged quite so well. Names for companies built on fads that chose to follow the naming trends of the time — repeat consonants, dropped vowels, direct references to being digital and on the web — have fallen to history: Flooz, Beenz, Flickr, eToys, iFusion, WebVan. We have to look at names being created today and ask ourselves if they will last the next 20 years. How effective will they really be? Good products and technologies may last despite trendy names. But with the right name, they can become woven into the fabric of people’s lives, and take their place in dictionaries of the future. At Salt we believe that great names can transform great offerings into essential components of people’s lives. Great naming takes guts. But it also takes a strong strategic point of view. The Wi-Fi name perfectly embodies the Salt philosophy on naming: being boldly creative while using context to its greatest advantage. We believe that when names maximize meanings and associations that people already know, they can more easily build new meanings that will endure into the future.